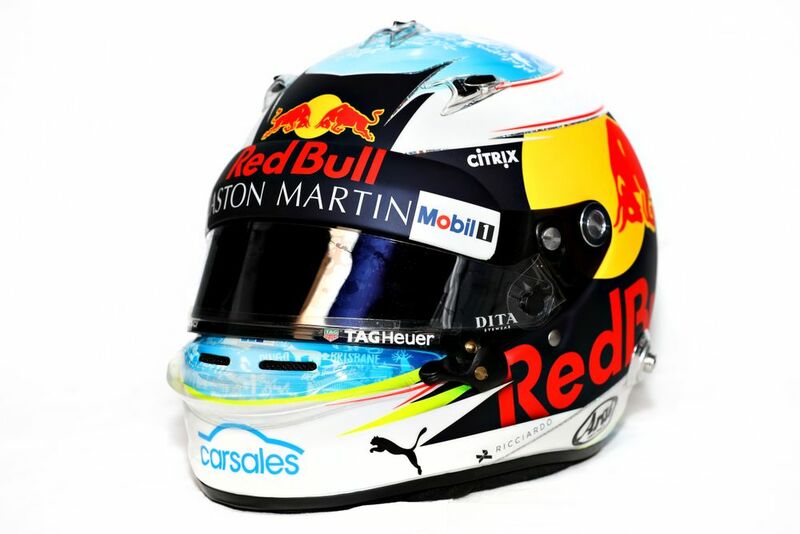 Having been with Red Bull for pretty much his entire career, Ricciardo’s helmet has always featured… well, a very Red Bull-heavy design. Now that he’s off to Renault, however, Ricciardo can afford to ditch all that Red Bull branding and go with something completely different. If his latest Instagram post is anything to go by, it could be something pretty special, too. “Radically different to any other”. That’s a bold claim to make, but taking a look at the account of Ornamental Conifer - designer and artist Nicolai Sclater - it really could be something awesome. Focusing on bold sign writing, it’s easy to imagine how something like this might look on a racing helmet. Last day of painting before install tonight. Massive thank you to @vans / @race.service for the support, @ogmotoshow for the space and @superpeebs for the killer panels. 燎& helping me get through the jet lag. Feels great to be back in the studio. Pretty cool, right? In fact, you don’t have to imagine what it looks like on a helmet - it’s something Sclater has dabbled in before. Haters gonna say it’s photoshop.. erasing sponsors.. 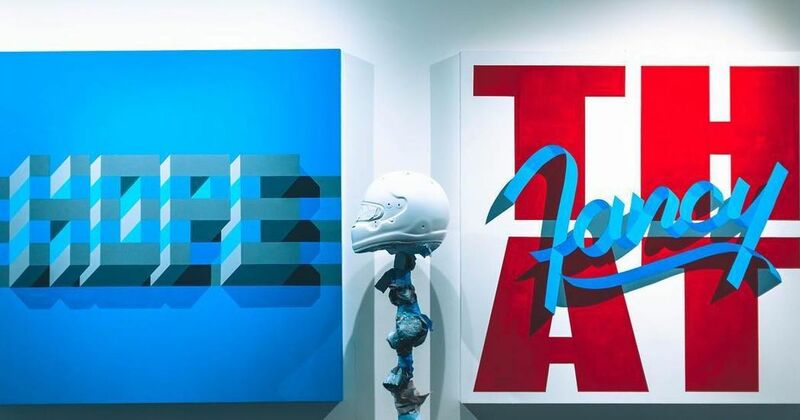 Become Unstuck, a helmet I painted inspired by Kurt Vonnegut... for the @21helmets show. Yeah, that’s very Ricciardo. The only question is whether it will actually incorporate some striking bold text and if so, what will it say? After all, Ricciardo is a man of many quotes and there are plenty to choose from. Will he go for something like “lick the stamp and send it” or “tripping major nutsack”? Or maybe he’ll opt for a honey badger-themed design in honour of his nickname. Either way, this could easily be one of the most striking helmet designs in recent years. It had better be - calling it “radically different to any other” is a bold claim to make! We can’t wait to see what the end result is.